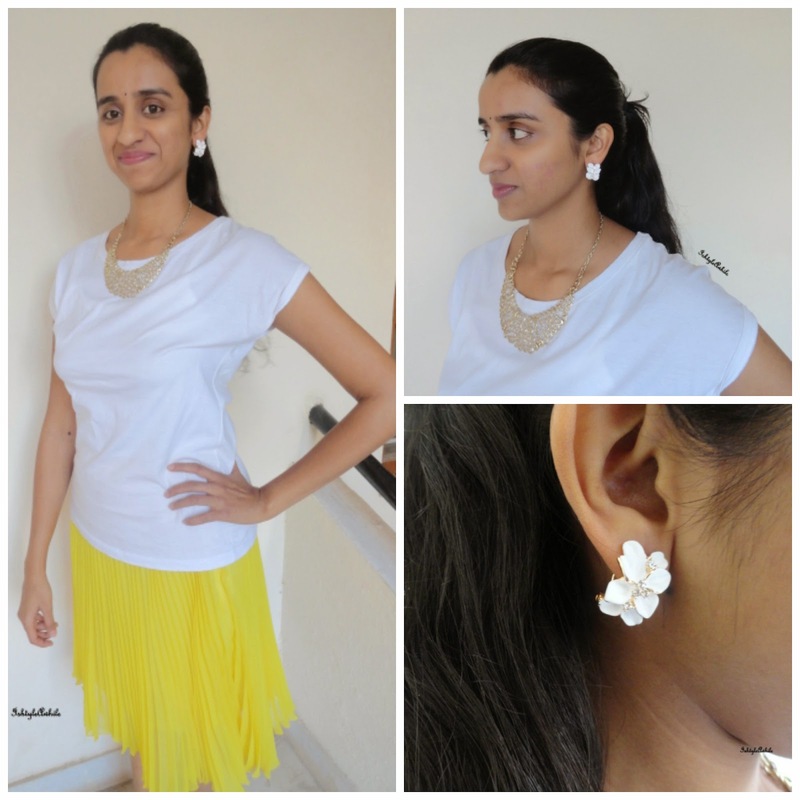 IshtyleAwhile - A Chennai based Indian Fashion Blog - Styling with The Dancing Jewels. Pink, white and blue stones glistening like drops of rain, frolicking and dancing in the golden sun. That's the image that came to my mind when I heard of the name The Dancing Jewels. Well The Dancing Jewels is a Singapore based store that sells some of the prettiest baubles online. They also have boutique style apparel. 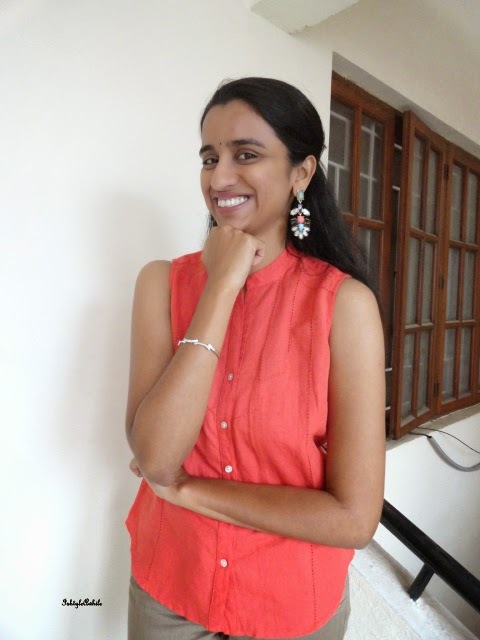 A few weeks ago I had won an Instagram giveaway which was sponsored by The Dancing Jewels and not only did I win a really pretty necklace, but I also got some store credit with which I shopped and bought some earrings and and a bracelet. What I loved the most is the quality of the pieces. Very good quality and I can see these lasting for years to come. 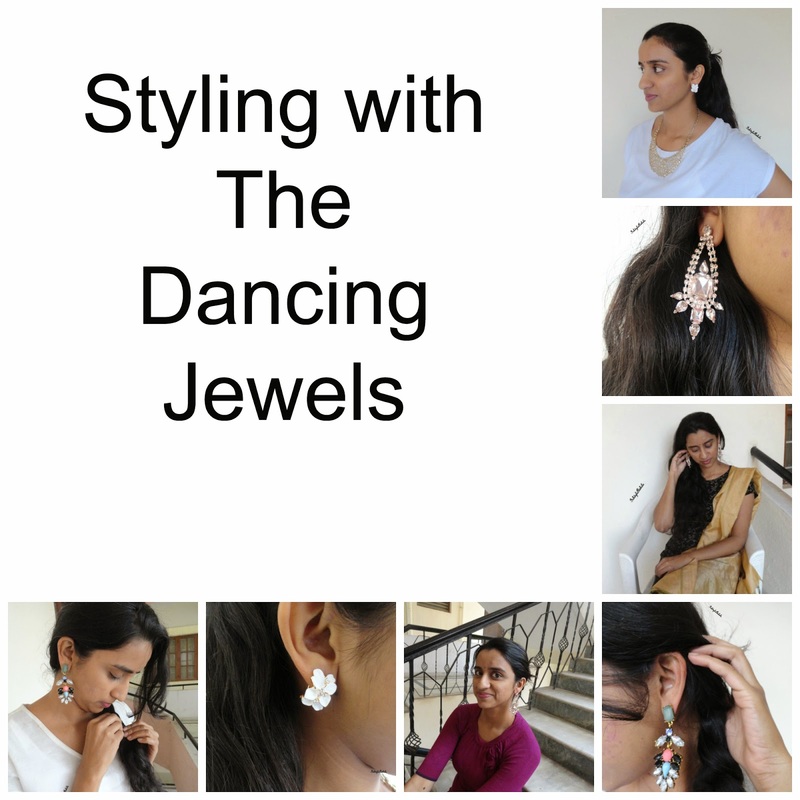 Being my blogiversary month and with my birthday coming up, I wanted to do something special on the blog, so I reached out to The Dancing Jewels and this is what they sent! 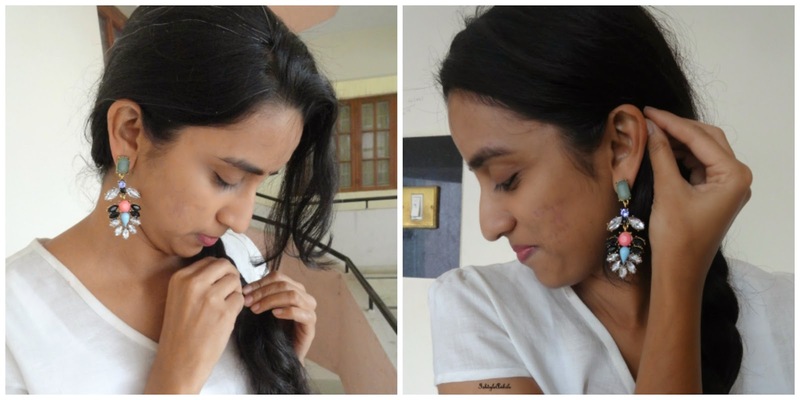 Feast your eyes on the different ways in which you can accessorize with these earrings. 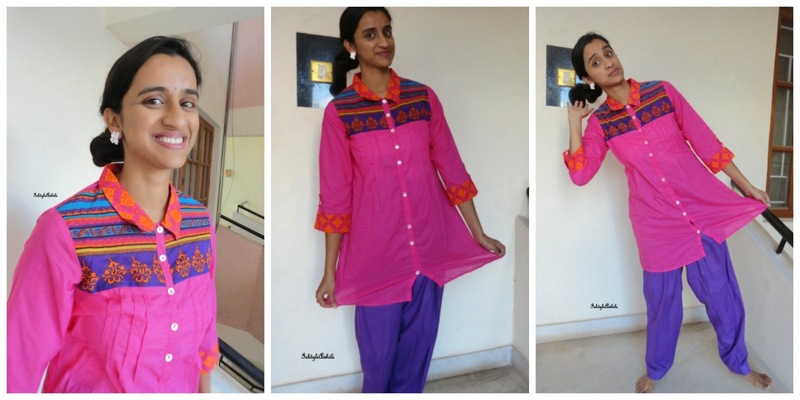 I've paired it with a Desi style outfit and a not so Desi Style outfit. 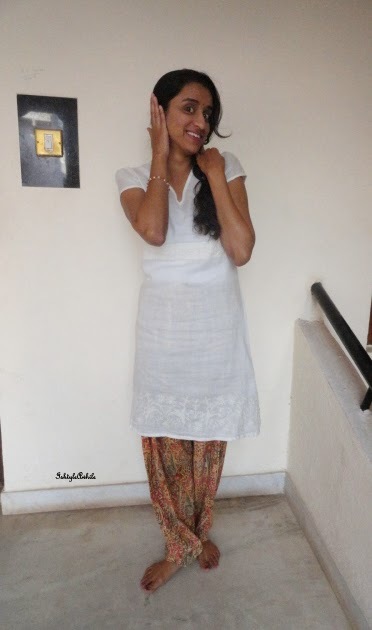 A cream colour kurta with salwar pants that have some colours that match the earrings.. No chain, because the earrings take away all the attention. 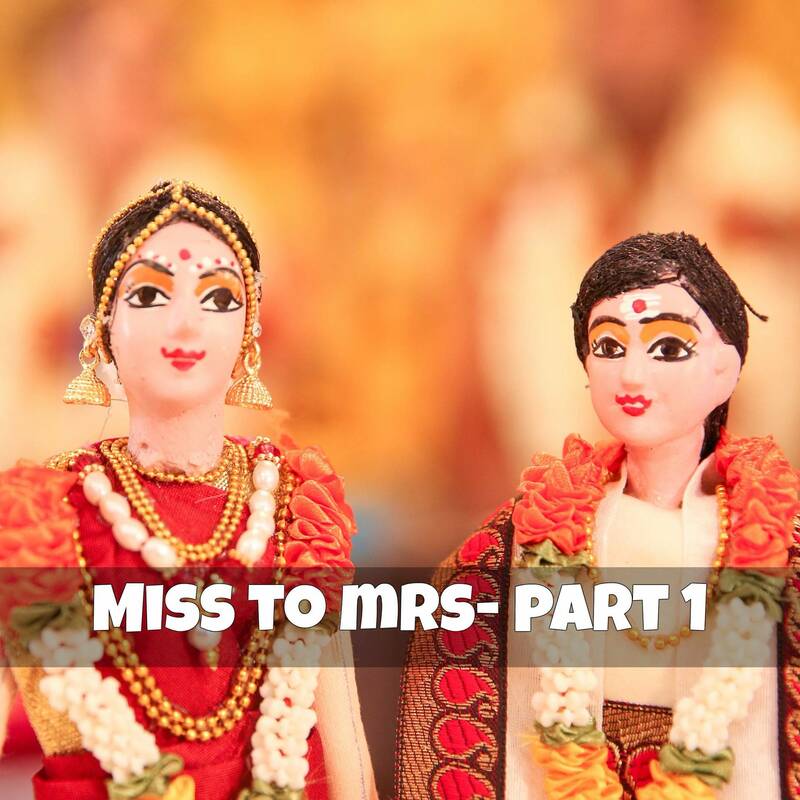 Who said you had to wear only ethnic style earrings with an ethnic outfit? I say mix and match. 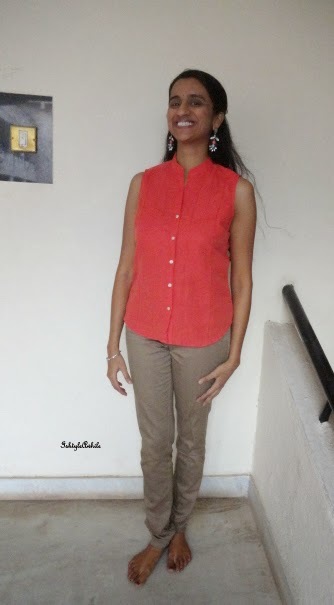 A peach colour shirt with neutral beige pants. You could go the other way and have a coloured pant that matches one of the colours on the earrings. These earrings are so diverse because of the multi colour stones. Want to amp up a boring day at work? Wear this. A champagne colour sparkly chandelier type earrings. My sister said I look like a child who was locked out of her home. He He He! A simple anarkali style which has small champagne colour flowers. Ok so this isn't really an anarkali, any guesses what it is? 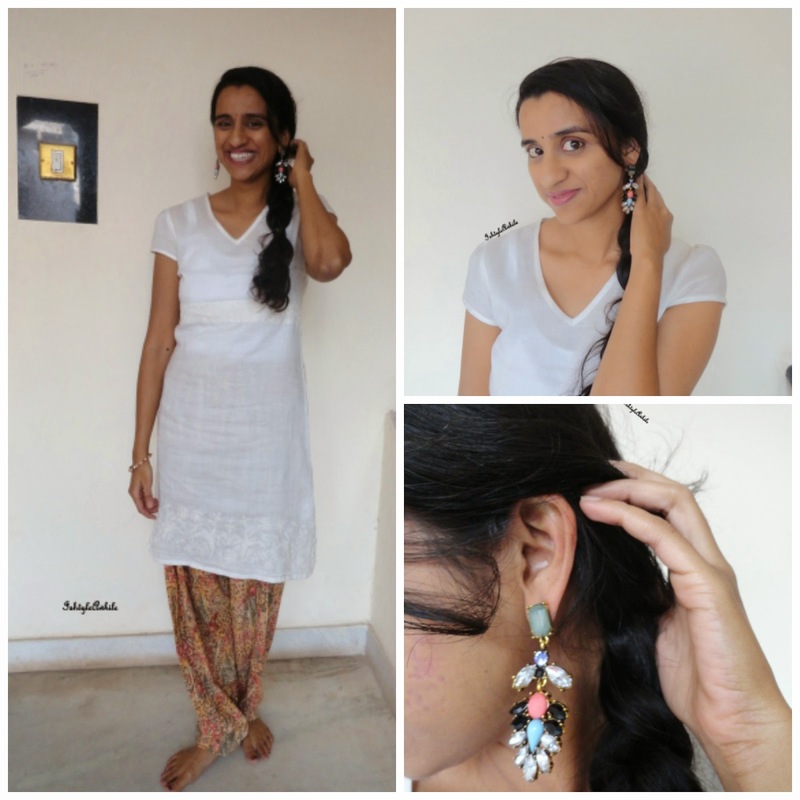 The earrings make the anarkali worthy of a cocktail party. 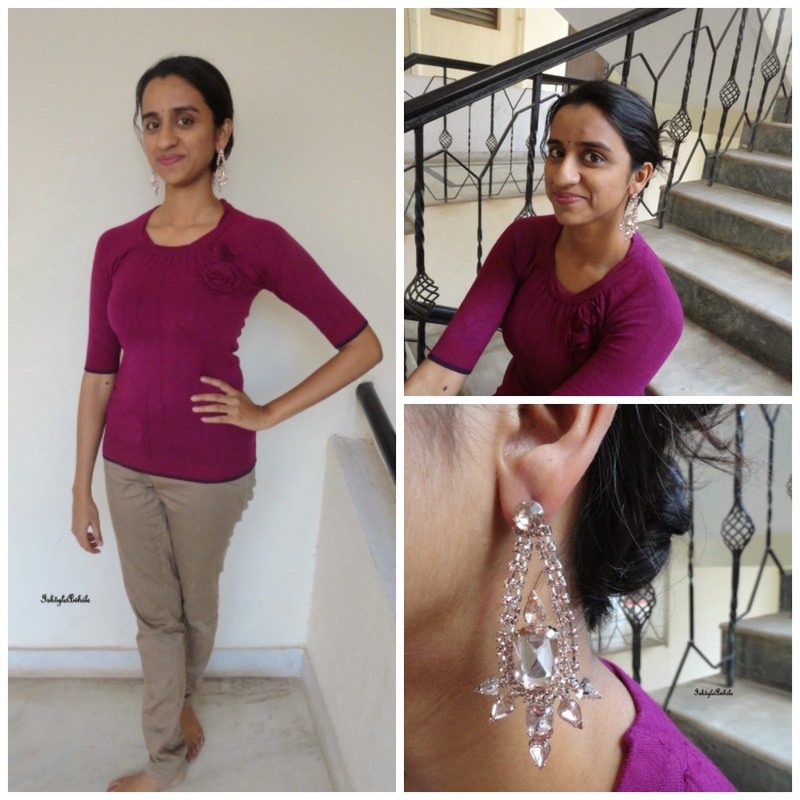 Because the earrings are so big but a neutral colour, I paired it with a magenta top and a simple neutral beige colour pant. I think this works great for those office parties where you want to look put together, but not boring. A set of white flowers that overlap each other with a small white stone at the center of each flower. 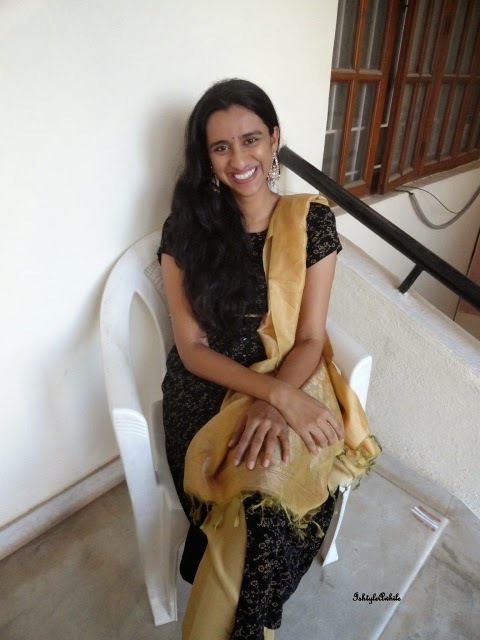 I paired this with a bright pink kurta and a salwar. The idea was to go contrast. I chose a simple side bun to go with this. I think it looks all bright and funky. 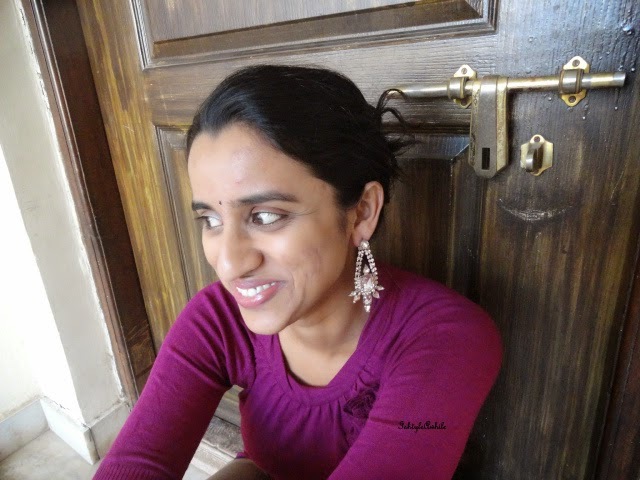 The earrings don't take away with from the kurta that has so much going on already. It is an outfit that says- bring on the festivites. 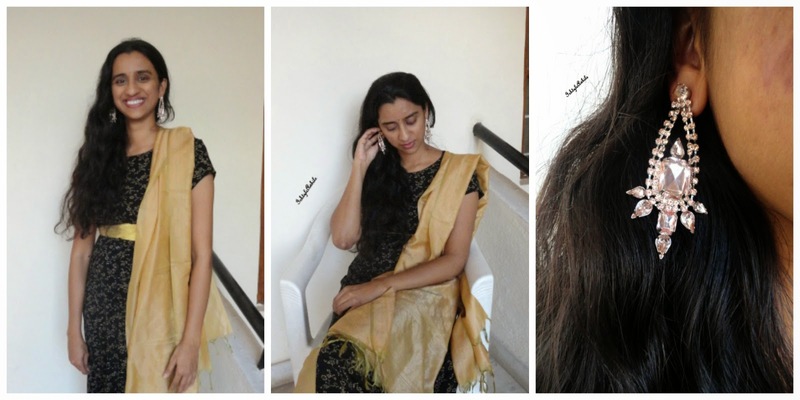 Maybe for a sangeet function? I'm losing balance because of the side bun. 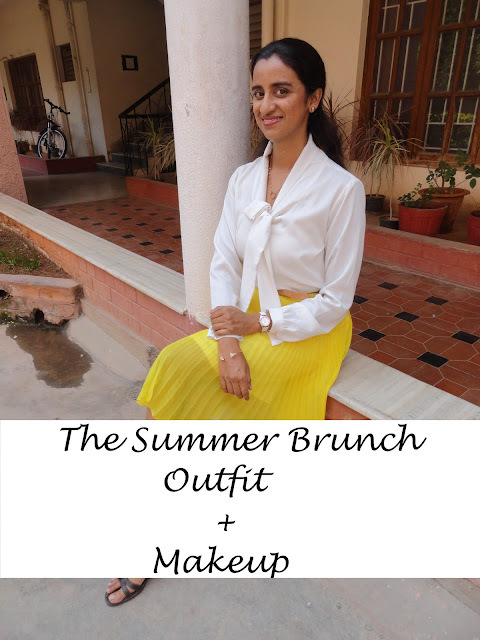 Going for brunch? Here is an outfit perfect for that. Which outfit do you like the most? More importantly which earring do you like the most? You never know you could win it in the next GIVEAWAY. Yes ladies, all these earrings are not for me (I feel a bit sad about that, but oh well), they are for you. I have a giveaway coming up, the second giveaway as part of my blogiversary celebrations. Come back tomorrow to check how you can win these! Picture Credits: My oh so gorgeous sister.